Angel Wing’s Note: Some parts were very hard to hear. I just did my best translating, so I`m sorry if some parts were not very accurate. JYJ Kim Jaejoong held his solo concert on the 22nd and 23rd of January in Nagoya. After Yokohama and Osaka, his concert [in Nagoya] gathered more than 20,000 fans who got drunk in his appeal as a rock musician. 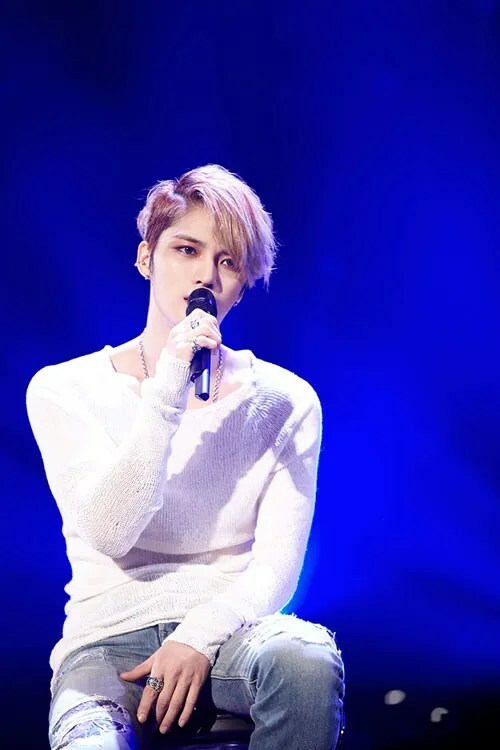 On the 23rd, before the concert, BntnewsJapan had an exclusive interview with Kim Jaejoong. After rehearsal, he shared with us his sincere feelings and his heart toward Japanese fans.